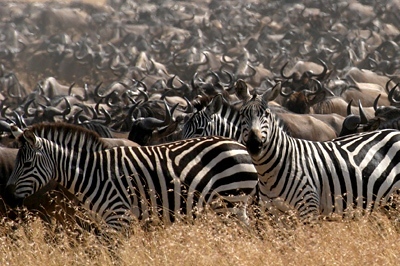 Customized Safaris in Kenya | We Plan the African Safari of your Dreams! Kenya offers visitors virtually everything within the borders of a single country- vast savannahs rich with wildlife, elaborate cultures, pristine beaches and coral reefs, natural forests, deserts and the mighty snow-capped Mt Kenya. This means that in a single trip to Kenya, you can visit tropical forests, climb mountains, explore the wild and deserts and relax on beautiful beaches. It’s truly a land of contrasts. 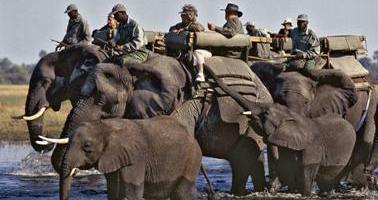 Kenya is the birthplace of the safari but offers a myriad of other experiences from climbing Mt. Kenya to exploring the cultures of the Masai and other tribal groups inhabiting the region. Experiencing the game parks of Africa is every travelers' dream and Kenya is guaranteed to deliver, but for those simply wishing to relax, the exotic Indian Ocean coast offers serene beach towns that are steeped in history. 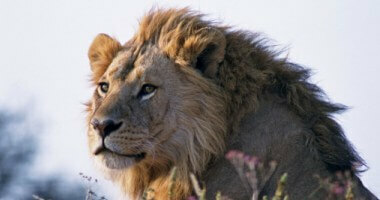 African Safaris and Travel will develop a customized Kenya safari for you. The majority of our Kenya safari holidays are tailor-made to each guests’ specifications - so your vacation in Kenya will be uniquely suited to your special interests. We do all of the research and planning. We cover all of the details. 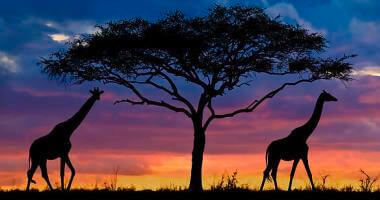 All you need to do is pack your bag and enjoy the special wonders of a Kenya safari. 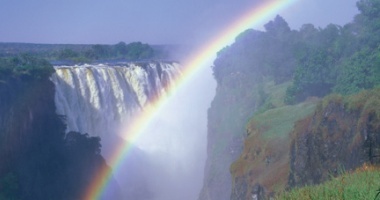 Below are a selection of Kenya safari vacations – Click on the images to learn more about our Kenya safari options.